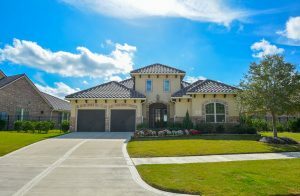 Listing Under Contract in Cross Creek Ranch! 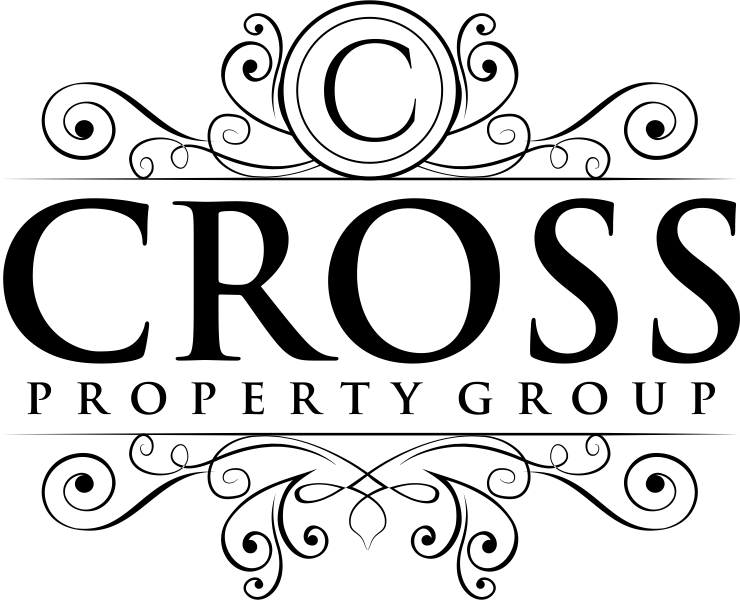 Listing Under Contract in Cross Creek Ranch! 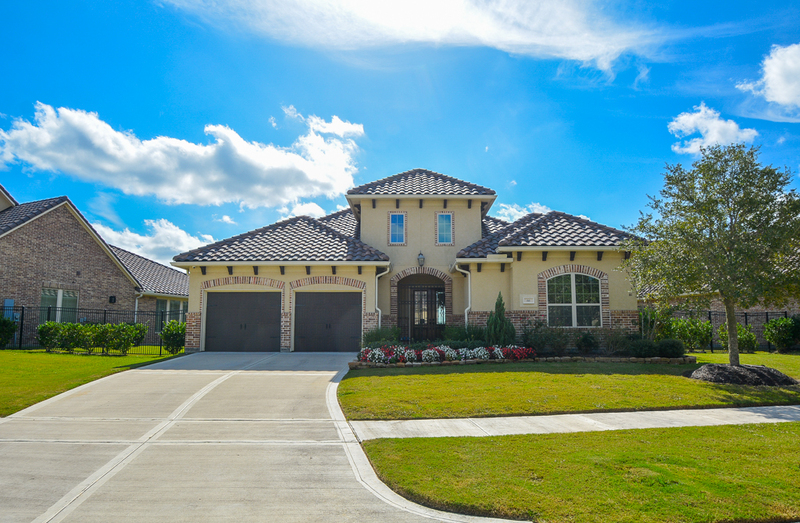 If you’re thinking about selling your home, call 281-682-2555 to request a free Market Analysis!